Feeling overwhelmed with different styles of healing diets? If you have decided to commit to protect your most valuable lifelong investment, your health, A Simple Guide to the Paleo Autoimmune Protocol by Eileen Laird can help you find a better understanding of how you can support your body's natural ability to heal through diet and lifestyle. 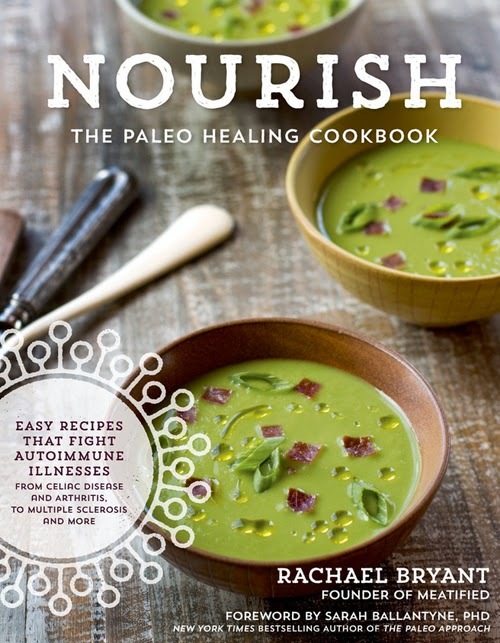 In this book review, I will share with you how this easy to read yet concise overview can benefit both beginning and experienced health advocates. This book can help beginners navigate through the seemingly complicated protocol and aid the more experienced in improving their established healing routine. 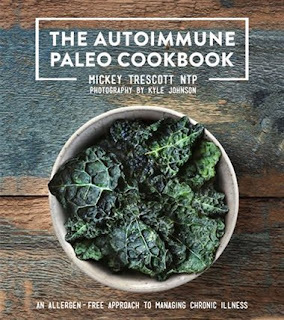 No matter where you are on your healing journey, this guide can help you take better control of your health by embracing a healing lifestyle specifically regarding the Paleo Autoimmune Protocol. Face it, Life is busy. If you have chronic health issues to deal with, making changes to heal your body and mind can be extra challenging. 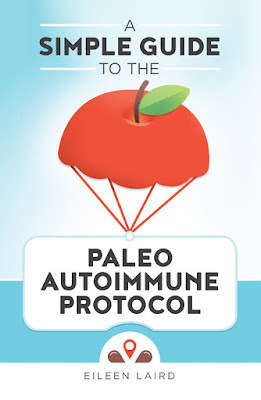 Enter Eileen's A Simple Guide to the Paleo Autoimmune Protocol to offer guidance for people looking to take control of their health and find alternative ways in heal. 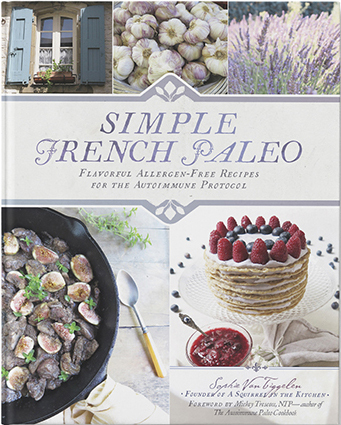 This wonderful guide includes just enough details to help transition from the standard American diet, which is often filled with processed and inflammatory foods, to a nutrient dense whole foods healing diet without overwhelming the reader. 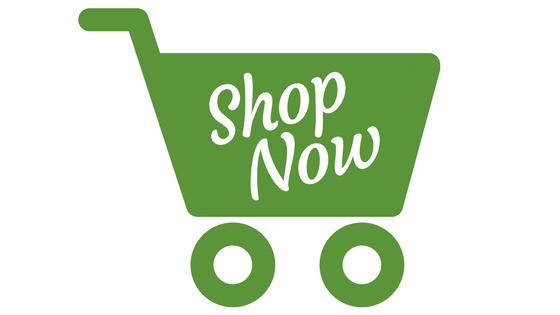 In this book you will find useful step by steps, infographics like the food pyramid and grocery list to help transform your health. It maybe obvious this book would be perfect for beginners but for someone who has already spend some time on the protocol, you can be reminded of how much you have achieved and feel a great sense of accomplishment. It is like a big pad on your back for taking health into your own hands. How about for the experienced? Eileen managed to pack all important details one needs to embark on the AIP journey in this book. The clean cover design also reflects sense of clarity inside the book. The welcoming cover leads you to a well written, easy and quick to read guide that is “small enough to carry around” with you for quick references when needed. If you are familiar with Eileen's podcast Phoenix Helix, you will know the encouraging attitude she always delivery to her audience. 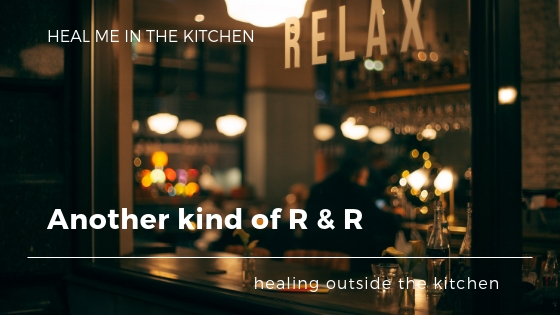 Written in her signature positive tone as in her podcast, you will feel reassured and encouraged to take on this transition. Sometimes, we will feel like we are not in control with our environment when we are away from home especially traveling or when we are just faced with self doubt. I still find the following topics challenging and appreciate how Eileen touched upon them with tips on how to carry on even faced with uncertainty. How has this book helped me? 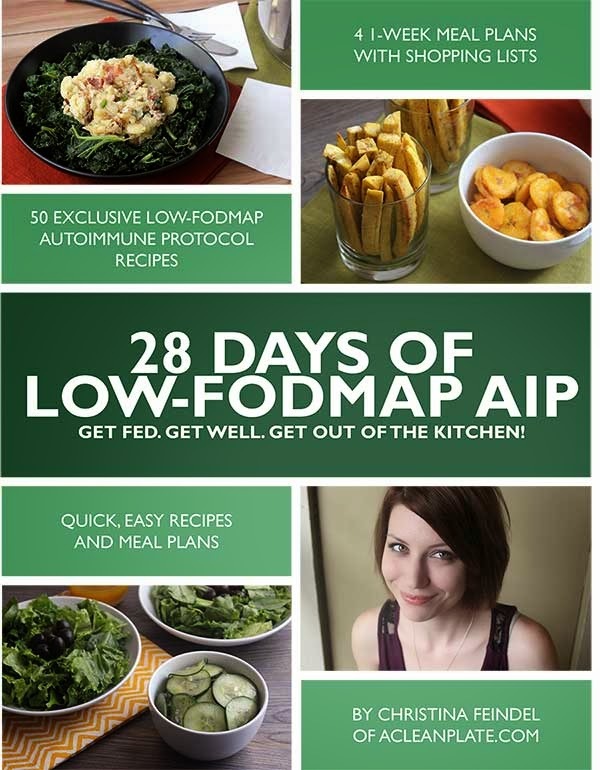 This book came out just in time for my first Whole 30 with the AIP focus therefore giving me a good review of the AIP and helped me re-examine areas where I still need to tweak and improve upon. 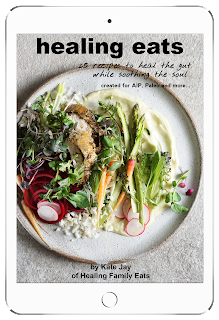 Having this book on my side, I am reminded of how much I have grown and changed since I started healing my body with food and lifestyle change. It has given me the confidence to continue finding the best supportive ways to manage symptoms and maintain optimal health with my chronic condition. 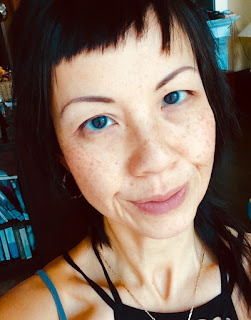 Thank you always Eileen for sharing your knowledge, time and brimming passion towards healing! Here is how you can win a copy of this great book. a hardcopy ( US winner ) or a PDF copy (international winner). Thank you for the beautiful review, Astrid. Good luck everyone! I, too, appreciate Eileen's positive approach!